In celebration of the Colour Stories launch, we are collaborating with a handful of our stockists across the country to giveaway pairs of our popular Colour-Revealing Welly in Yellow. 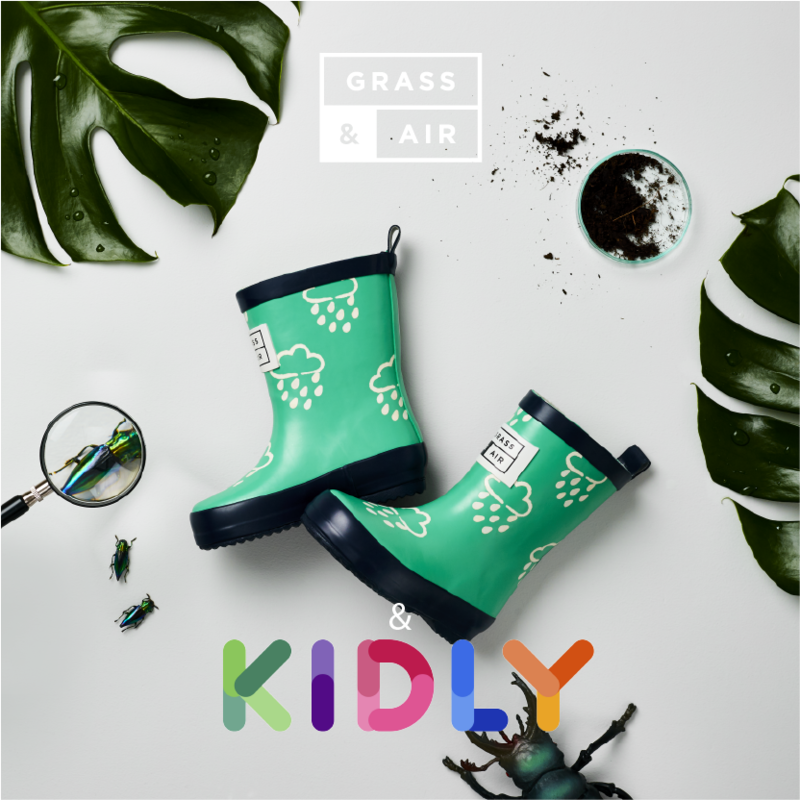 The concept for the launch is that each colour welly has its own of personality! 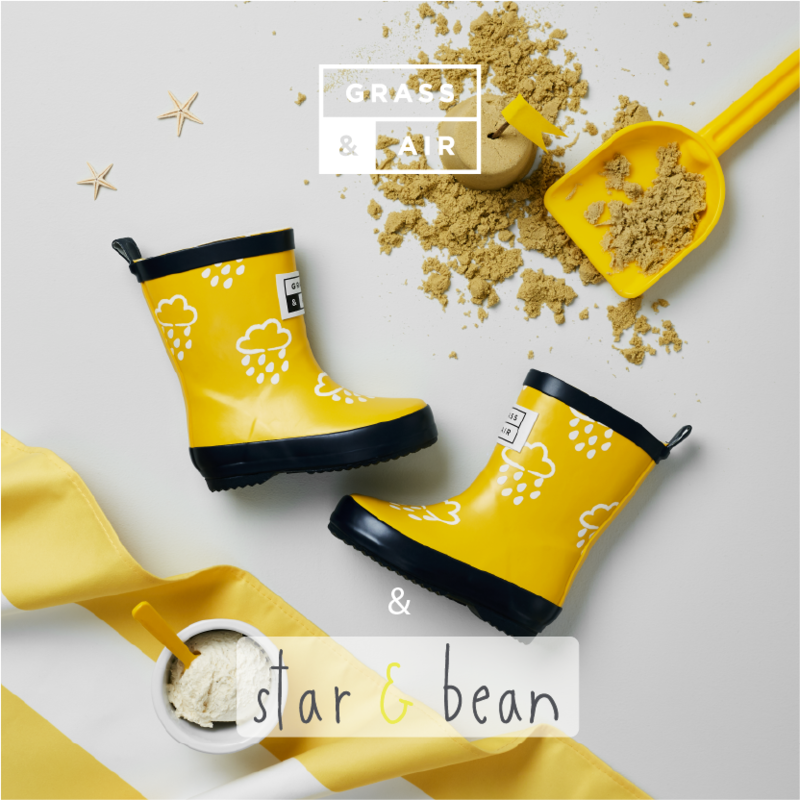 So, we have matched our yellow ‘Banana Split’ wellies to our much-loved retailer Star & Bean. We met up with owner Catherine and discussed the fashion trends, her own style and our new collection. ‘Banana Split’ is a retro-loving rogue of a shade. Classic in its primary vibrancy, reminiscent of ice-cream parlours and hazy seaside days. Pair it with sand and stomping feet for maximum enjoyment. What do you think about our new Colour Stories collection? The colour revealing wellies have been such a huge hit it makes sense to add to the colour range. I love the vibrant new shades, what better to add some colour on a gloomy day. What do you like about Grass & Air? I love the scandi-inspired design. Let’s face it, the Scandinavians are expert at creating practical and stylish outerwear. Grass & Air have channelled this perfectly but with their own unique twist. What do you think about your chosen colour? I have always found myself drawn to yellow, it’s a happy colour! It lifts the mood just looking at it, which is why it features in my branding and often pops up in the collections I choose to stock in my shop. Looking ahead to S/S19 which colour of wellies will be the biggest hit with your customers? Yellow of course! It’s a colour that appeals to lots of us and seems synonymous with our happy little people who seem to spread sunshine where ever they go! We seek it out sunshine in summer in particular although don’t always get much of it in the UK so all the more reason to choose yellow for your feet. Why did you decide to open Star & Bean? The biggest reason was family, my children being the biggest influencing factor right down to the name I chose for the shop. I’ve always had an interest in fashion which spread into children’s fashion once I had my children. I wanted to create a shop for children where they are the focus. 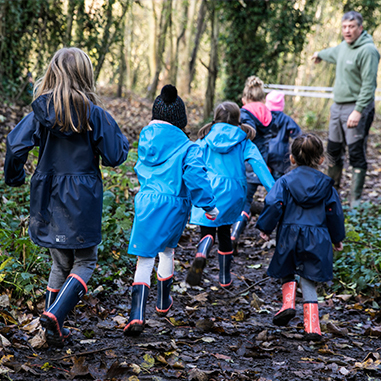 The clothing is comfortable for them to wear, the books are inspirational for young minds, the outerwear will keep them warm and dry and not just look good, and there is something to entertain them in store while their grown up shops! from the brands I stock to how I welcome them coming into the shop to play while their grown up shops. For my children comfort and quality are as important as style, this is my focus when buying for the shop. How would you describe your style? And do you translate that on your kids? I dress in a more classic style these days, I was much more interested in trends when I was younger than I am now. I am also more focused on practicality and whether I will get good wear out of the something. I am not as interested in throw away fashion as I was in my younger years and this certainly translates into what I choose for my children and the shop too. A balance of quality, practicality and timeless style. That said, I do look to trends for colour pallet, that’s what makes classic style look fresh and modern rather than old fashioned. 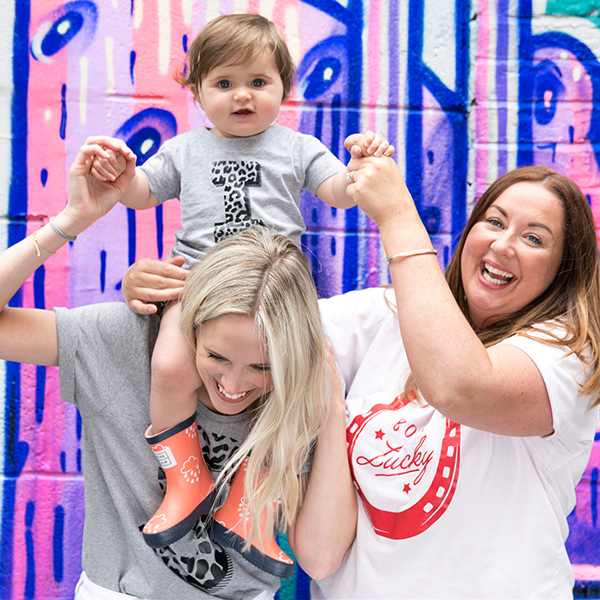 It’s interesting that you mention the ‘fast fashion culture’ on your website, how does Star & Bean try to combat this rising trend within the fashion industry? First off all I try to buy less myself and for my children. I size up where I can for my own kids and make sure they get a couple of years wear out of anything I buy them. I encourage my customers to do the same and some of the brands I stock size their collections in this way too. 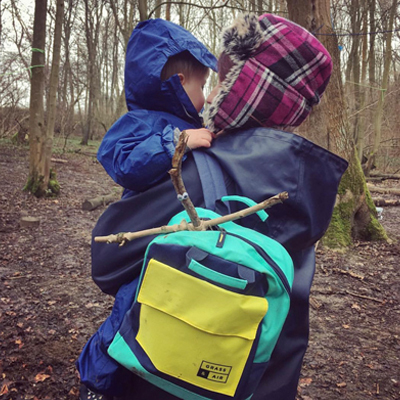 I buy quality for my children and in the shop and believe that when you spend a little more on a quality item you look after it better and ensure it gets the wear. We are also less likely to discard that item preferring to hand it down to friends and relations.